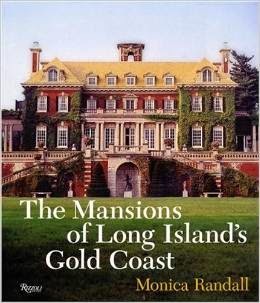 Mansions of the Gilded Age: Fire at Winfield Hall, The Long Island Mansion of F.W. Woolworth at Glen Cove. 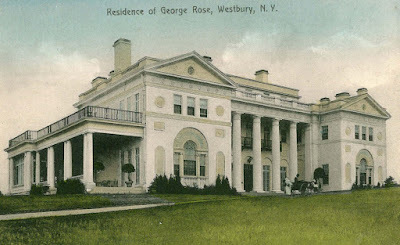 Fire at Winfield Hall, The Long Island Mansion of F.W. Woolworth at Glen Cove. 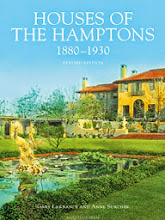 Winfield Hall, the Glen Cove, New York Gilded Age mansion of F.W. Wooworth, suffered a large fire today. 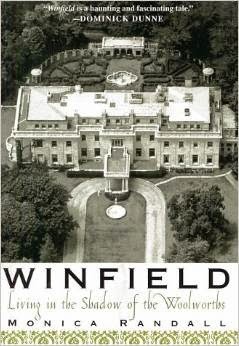 Winfield Hall, the marble mansion of 5 & 10 cent store founder, F.W. Woolworth, suffered a large fire today, destroying the wood paneled Billiard room and damaged a big portion of the south wing. 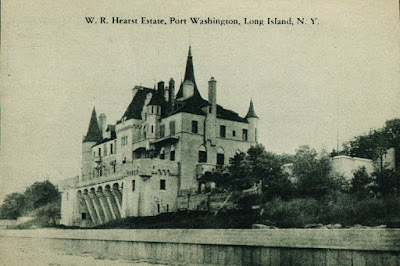 Hopefully the damage caused by the fire can be restored and the house will continue to be one of the few remaining jewels of Long Island's Gold Coast. 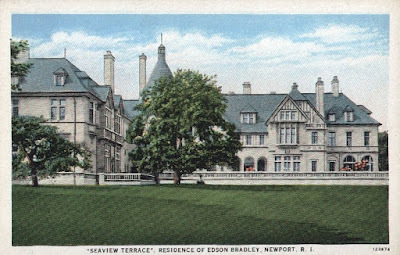 Here is a vintage view of the house from the garden side. Photo: the DeGolyer Library, Southern Methodist University. 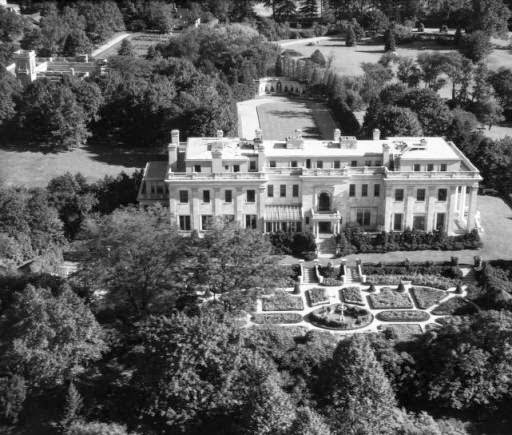 Here are some vintage photos of the mansion when it was owned by F.W. Woolworth. 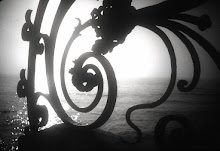 The Staircase at Winfield, the F.W. Woolworth mansion. 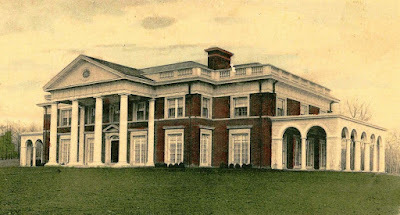 The Dining Room at Winfield, The F.W. 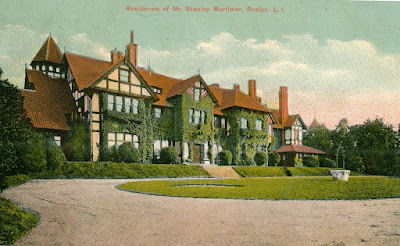 Woolworth mansion. A wonderful novel that takes place in Winfield.